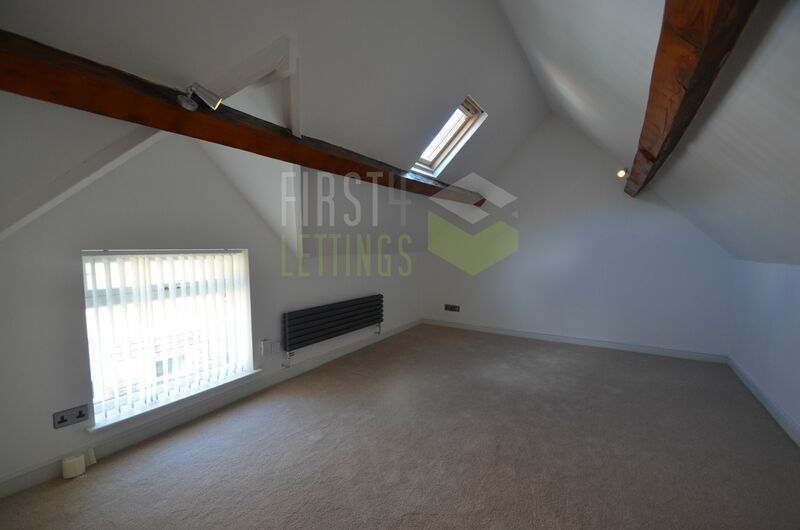 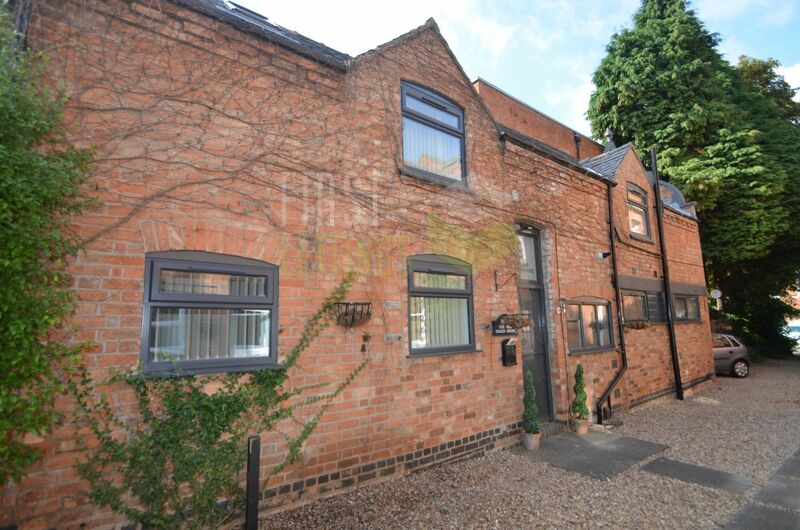 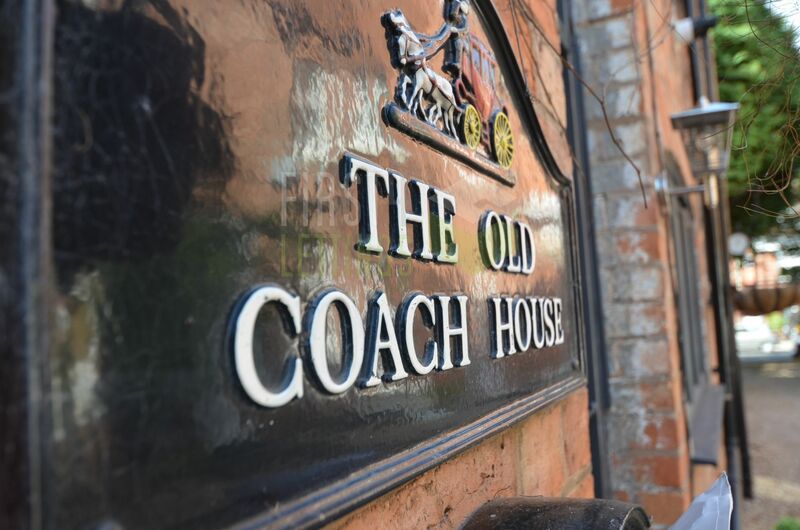 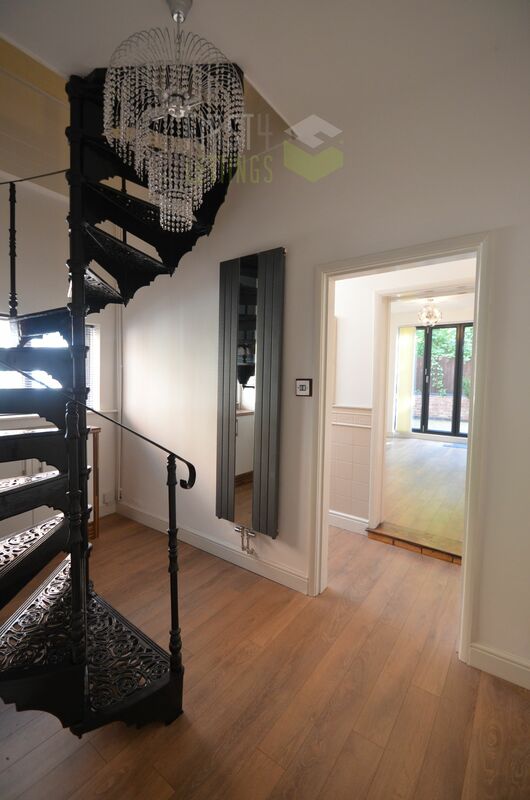 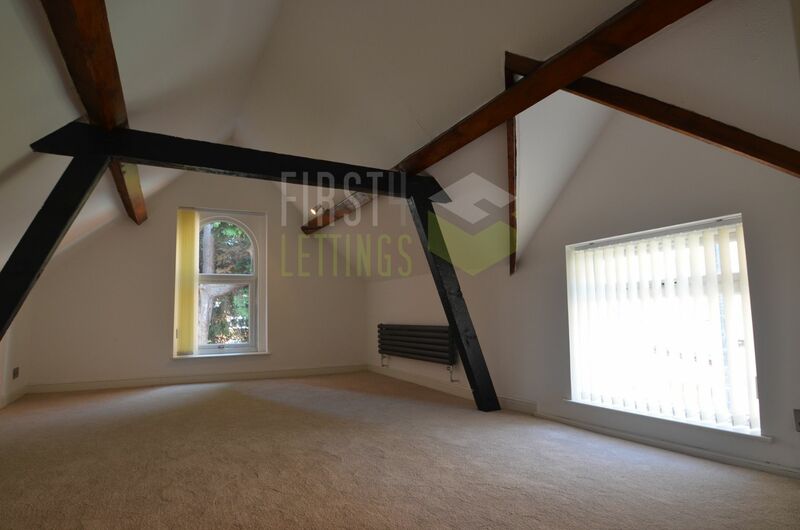 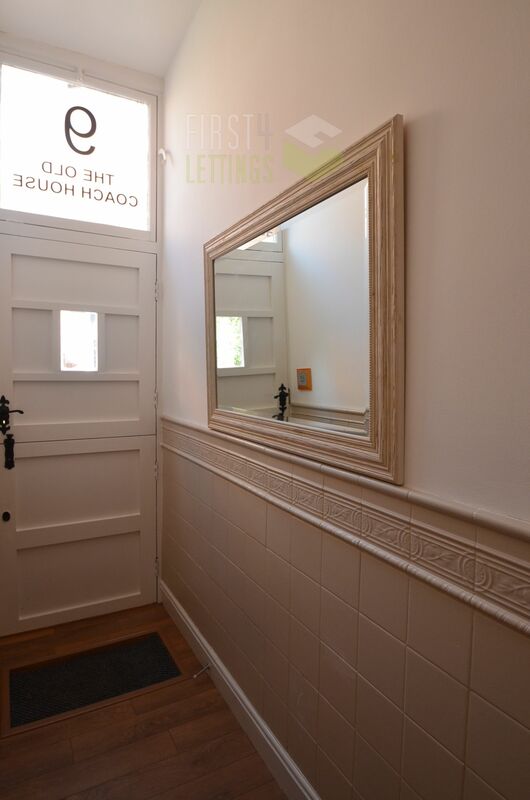 First 4 Lettings are delighted to offer this TWO BEDROOM COACH HOUSE in STONEYGATE. 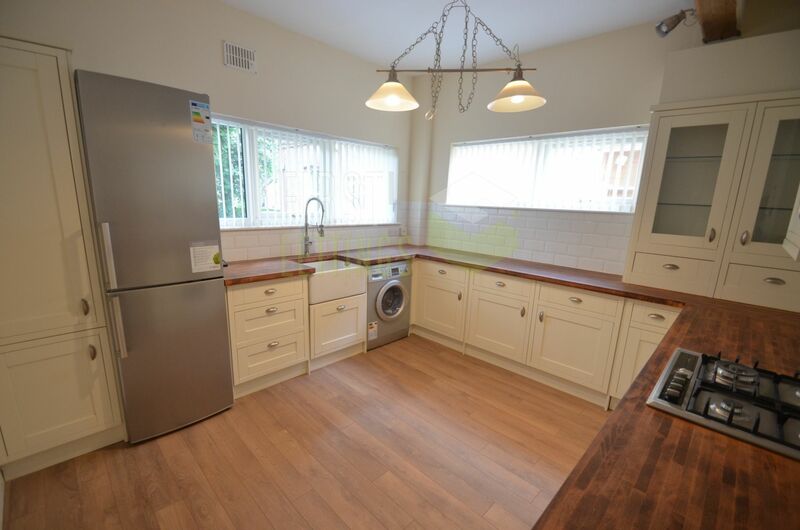 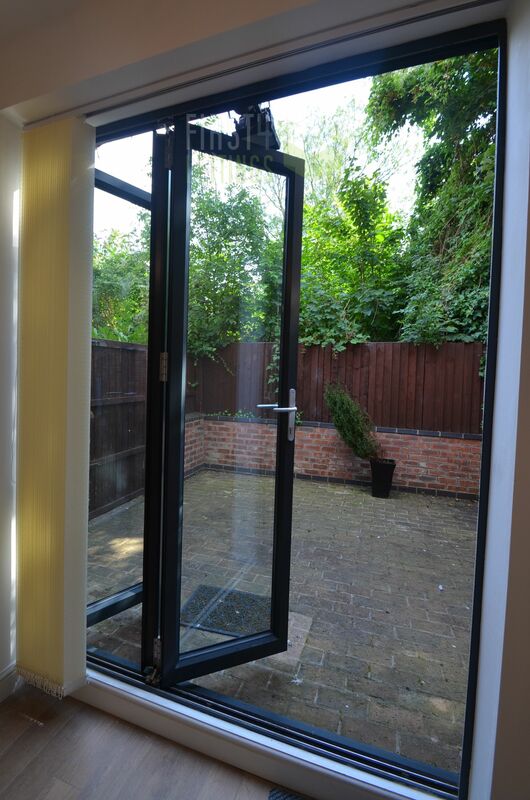 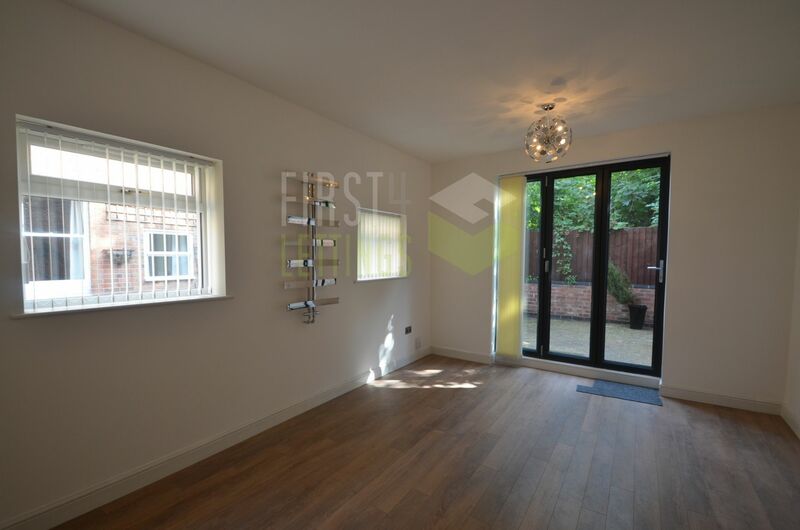 This SPACIOUS property features a LOUNGE with bi-fold door; KITCHEN/DINER (consisting of fridge freezer, washer-dryer and cooker) on the ground floor. 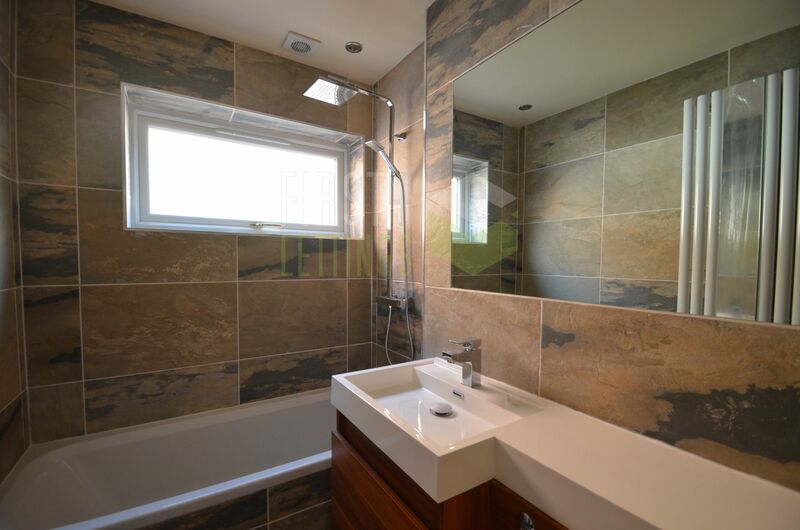 The first floor features TWO DOUBLE bedrooms and a LARGE BATHROOM. 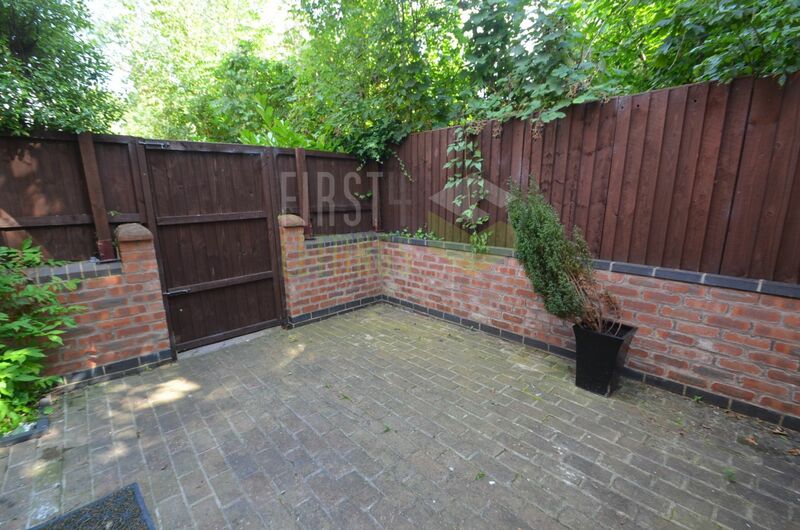 Outside there is a GARDEN (STREET PARKING ONLY). 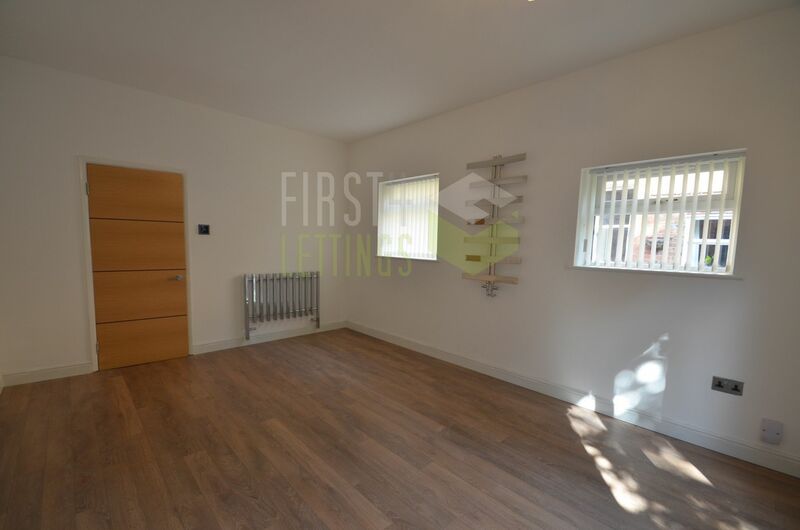 The property's location allows good access to local amenities, CLARENDON PARK shops, ALLANDALE ROAD & University of Leicester.